The kids headed out to school and I turned on my YouTube, which is full of Positive Vibe subscriptions. An interview with Jim Kwik turned up. I’m thinking, ‘Dang, this Guy is pretty Amazing. He’s really doing what he came here to do - making a difference in so many lives.’ Then I pressed forward to another interview he did with Lewis Howes. As he started speaking about how he loved the X-Men, and he loved comics, and his pretty exciting adventures he had meeting the film crew - I start thinking, ‘Wow, he’s Really Cool’. Then he mentioned how the school in the comics was located in Westchester, New York and that He Grew up in Westchester 🙃 By this time my brain is on a nice Vibing High because I Loved comics, lived a bit in Westchester and am Now focusing on doing my Thing. 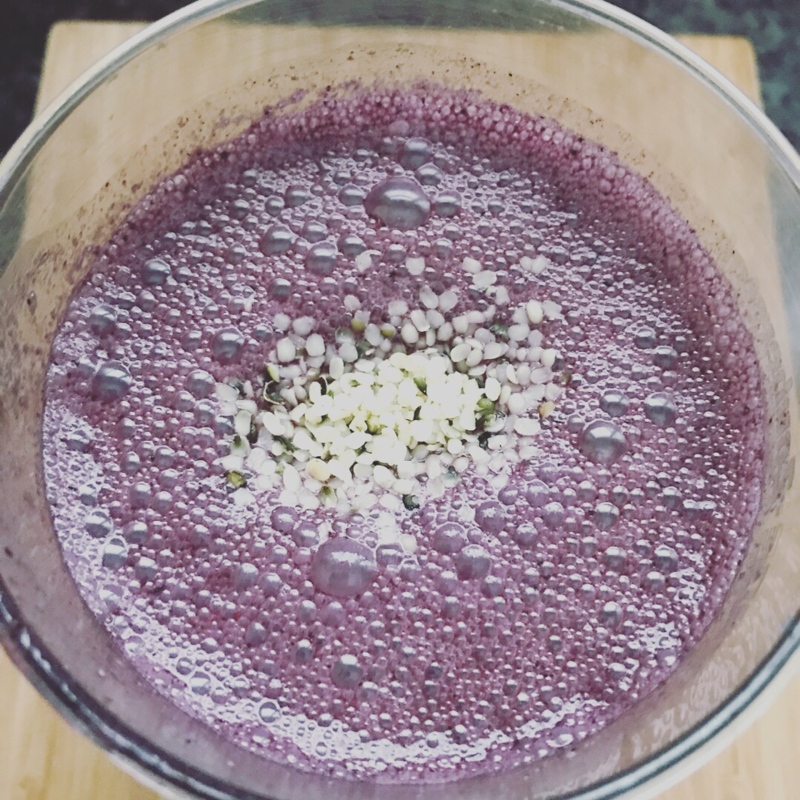 After listening to Jim Kwiks’ tips to starting your day, I finally turn the internet off. 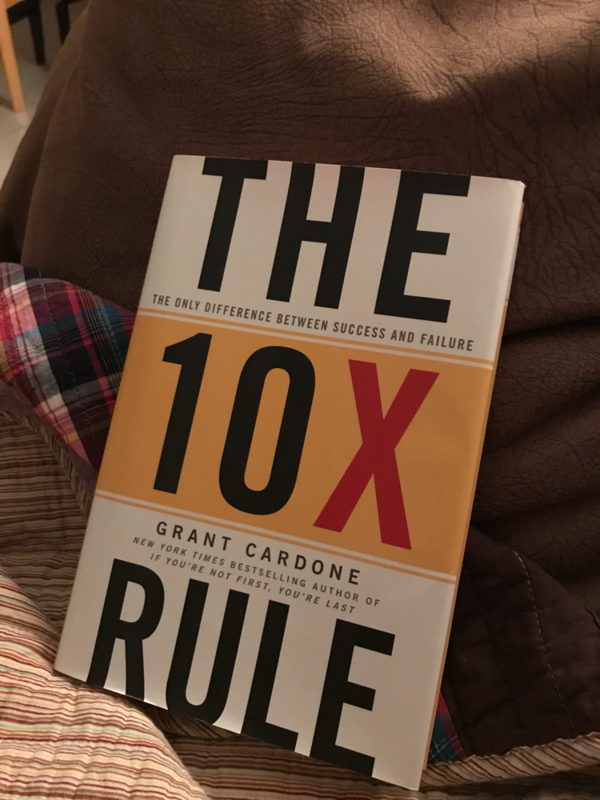 I drink a ton of water, make myself a Power Smoothie, and set out to find ‘The 10x Rule’ by Grant Cardone. Even though my mind could picture and see the place it was, I didn’t ‘find’ it. 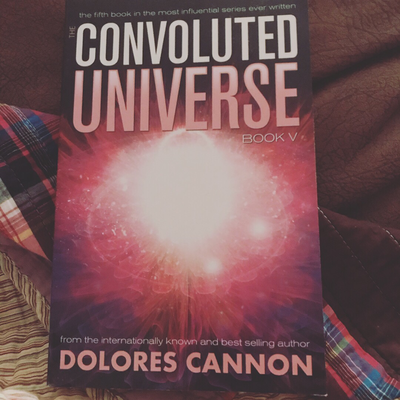 The second book I set out to find was one by Dolores Cannon. I have about 6 of them, and decided to let my ‘feeling’ guide me. 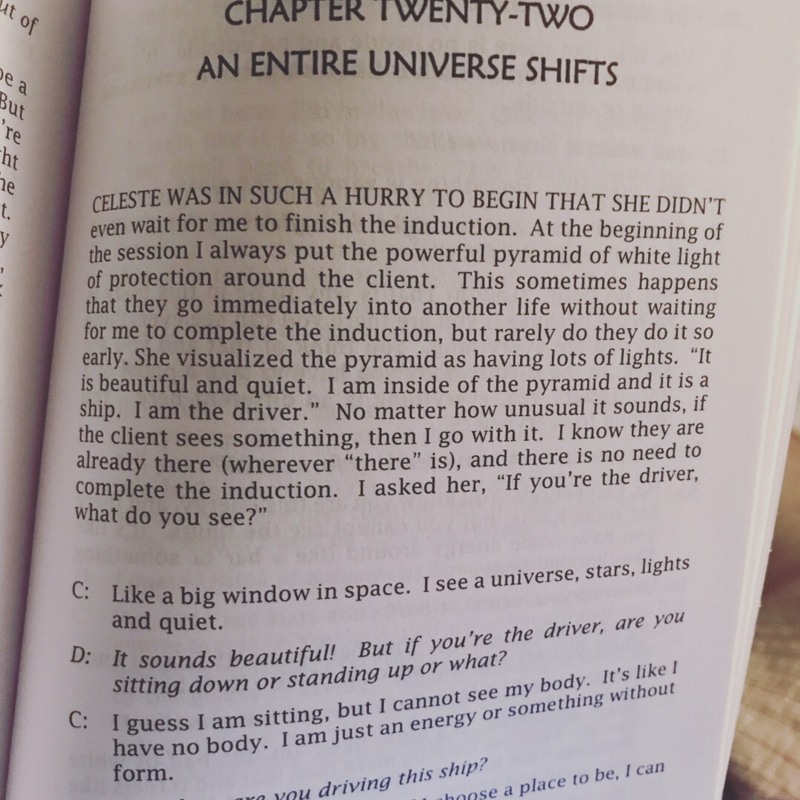 I chose ‘The Convoluted Universe - Book V’, landing on the last chapter: Chapter Twenty-Two, ‘An Entire Universe Shifts’. 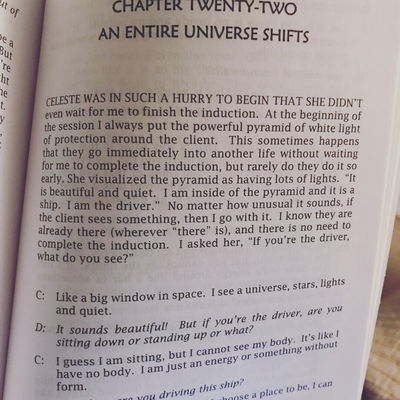 If you work with and channel energy, I highly recommend reading the last chapter. Exactly what I needed to read. Needless to say, if you’re here, you’re here for a reason. 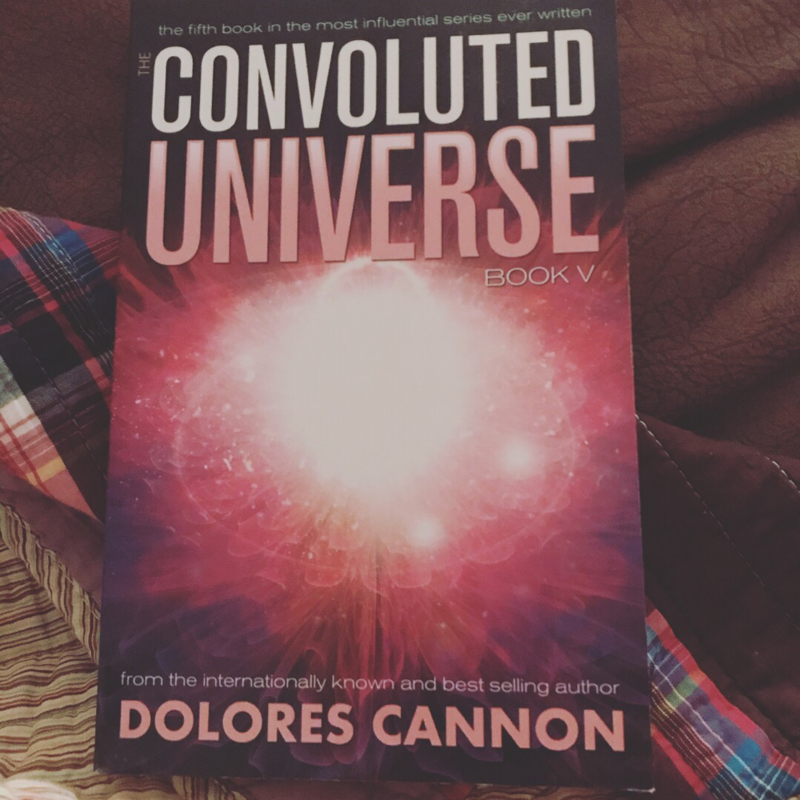 Maybe the reason which you’re still discovering and unmasking appears small and insignificant - when it’s actually much Greater than most of us can comprehend. What I learned from this day: focus on and do Anything and Everything that keeps my Vibe High. Make it habitual. Make it More than Habitual - The Way of Being. Focus on the Energy Flowing through me, especially around others who may not yet be able to handle or understand it yet. Last, but not least: Continue, Keep On Going On, Rest Lots, and Go, Go, Go.